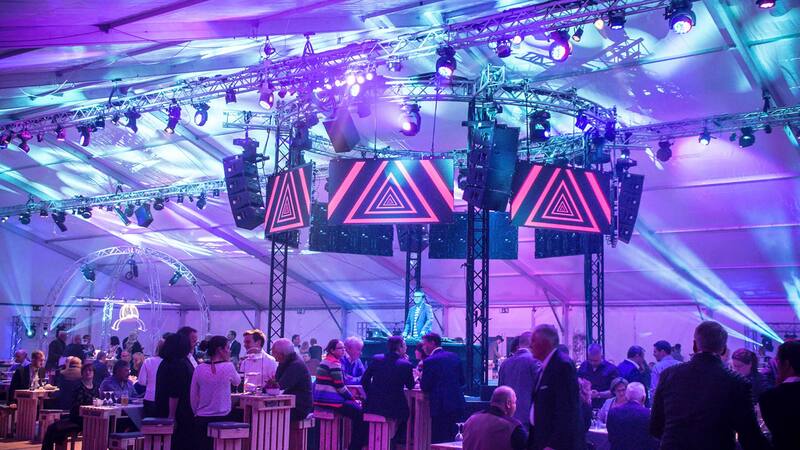 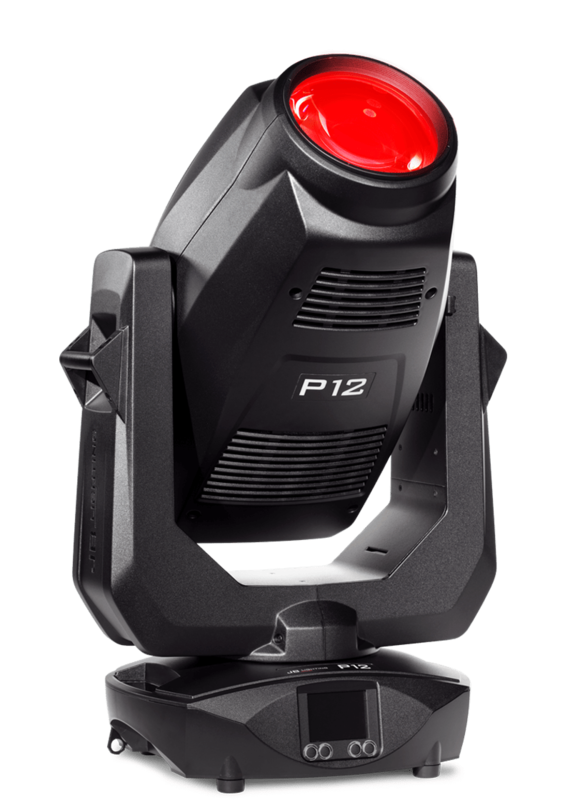 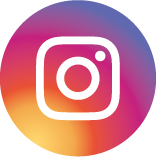 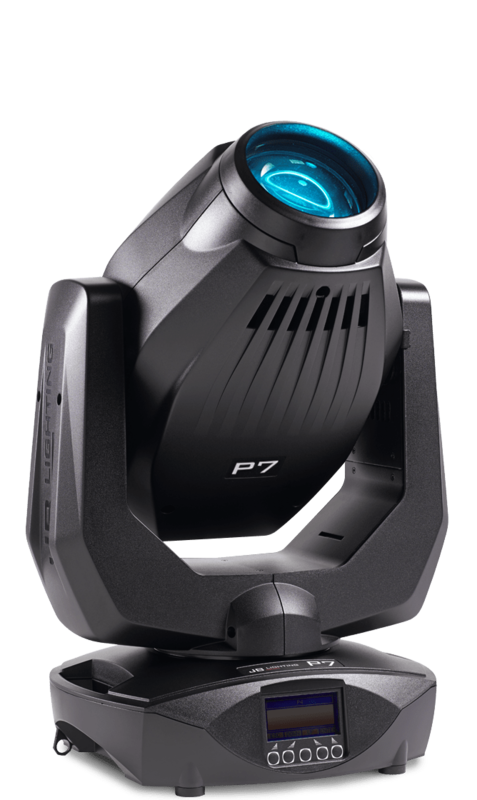 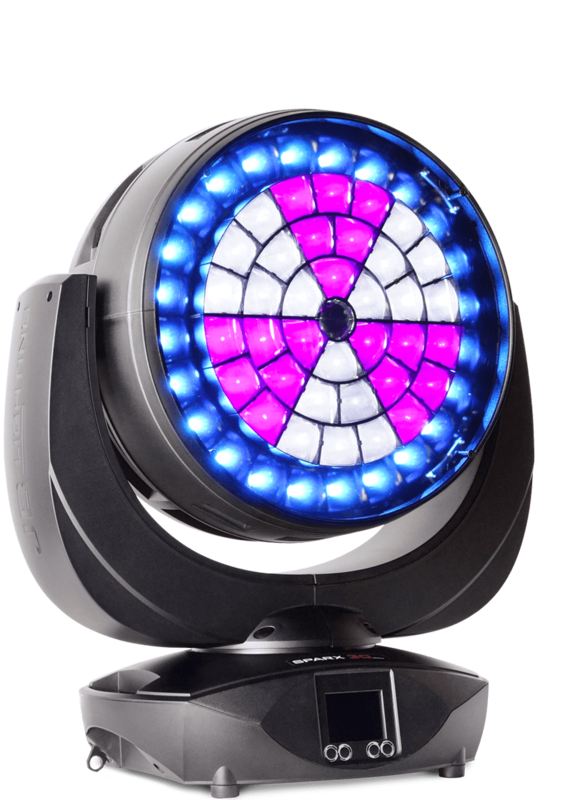 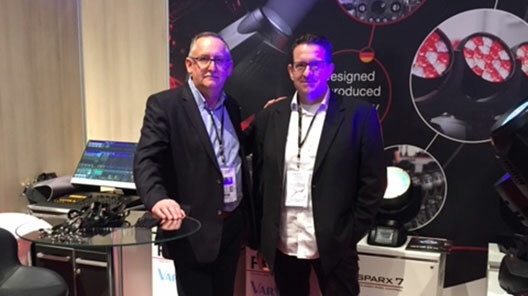 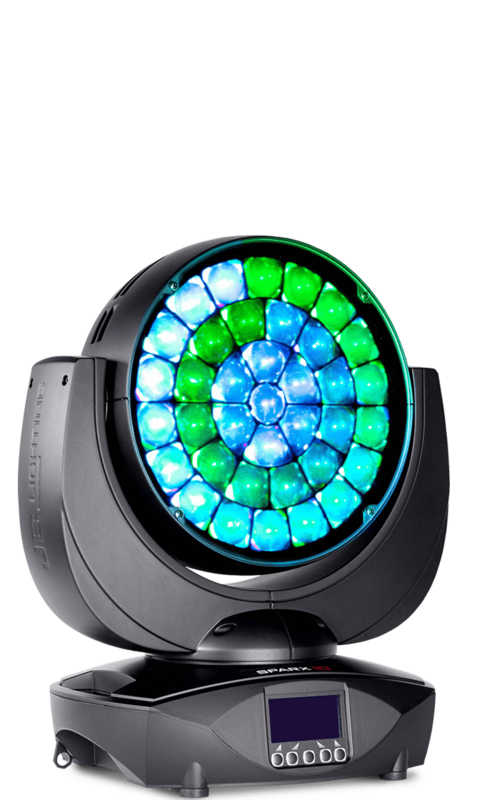 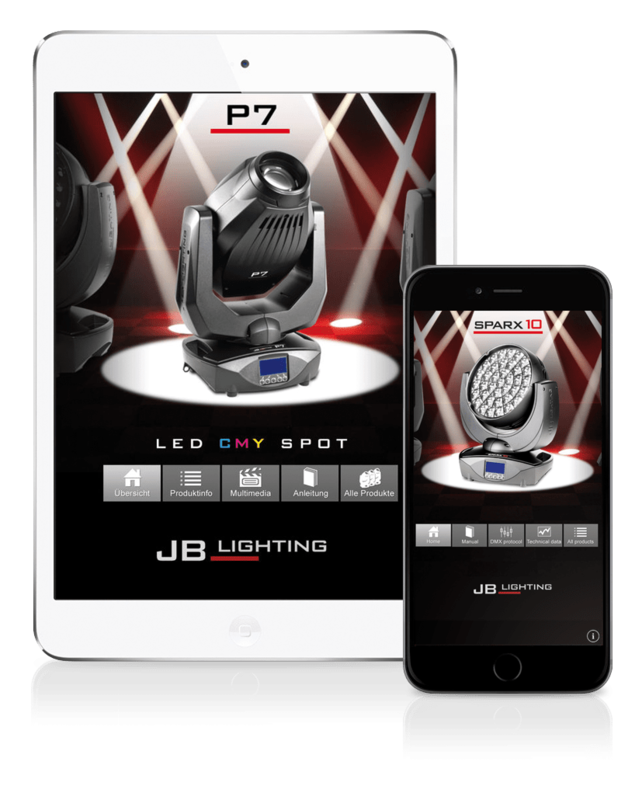 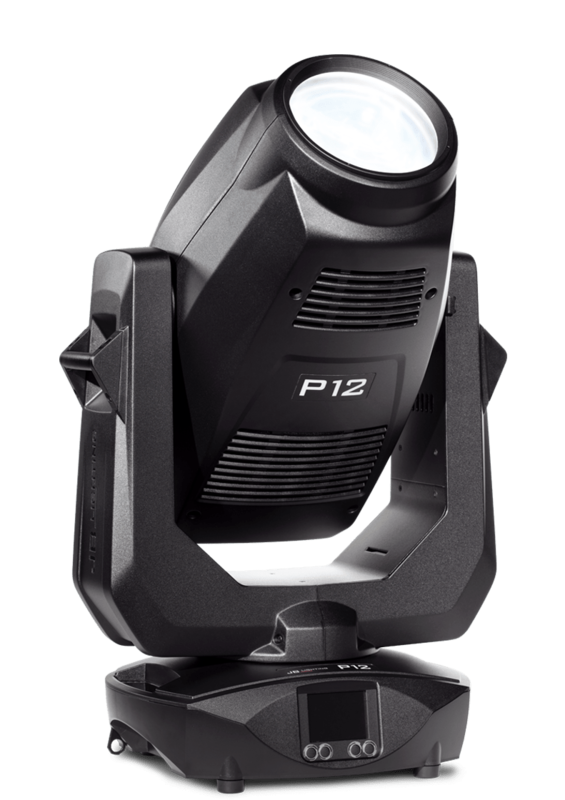 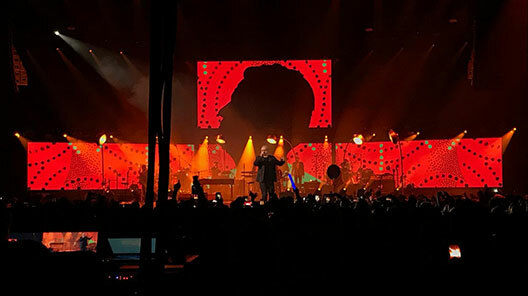 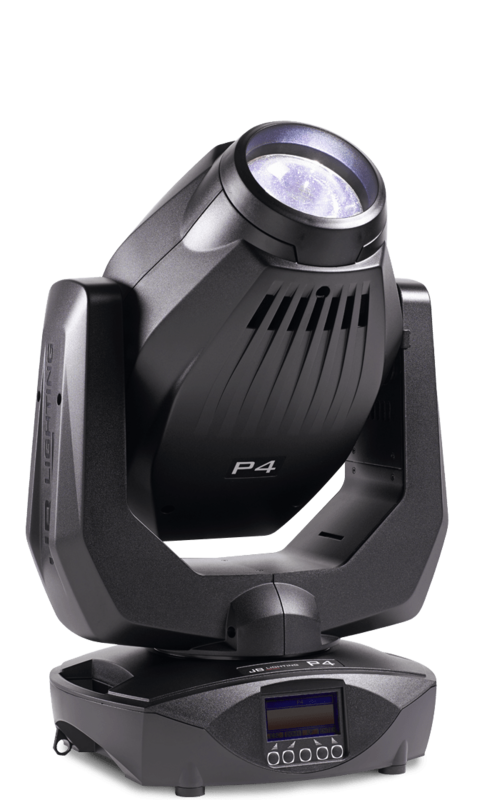 The P series from JB-Lighting turns every lighting production into a fireworks display of effects – with unbelievably brilliant colours and sequences, patterns and projections. 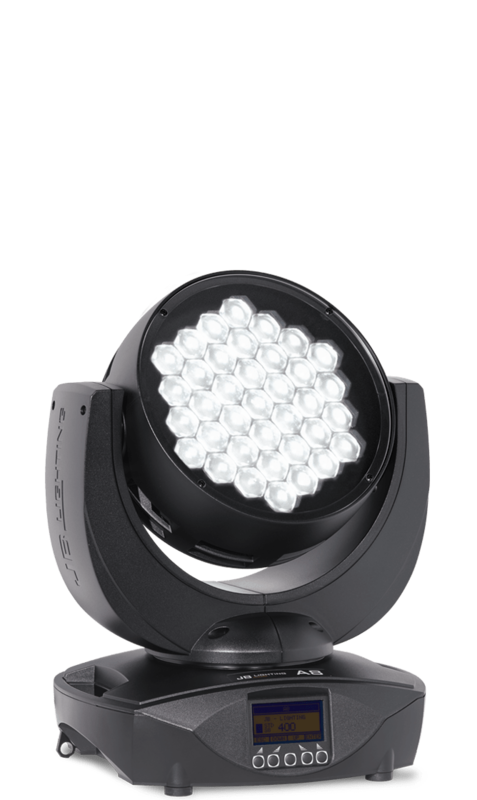 All our moving lights of the profile class are equipped with a shutter slide module and a full range of effects that knows no compromises. 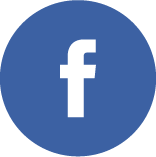 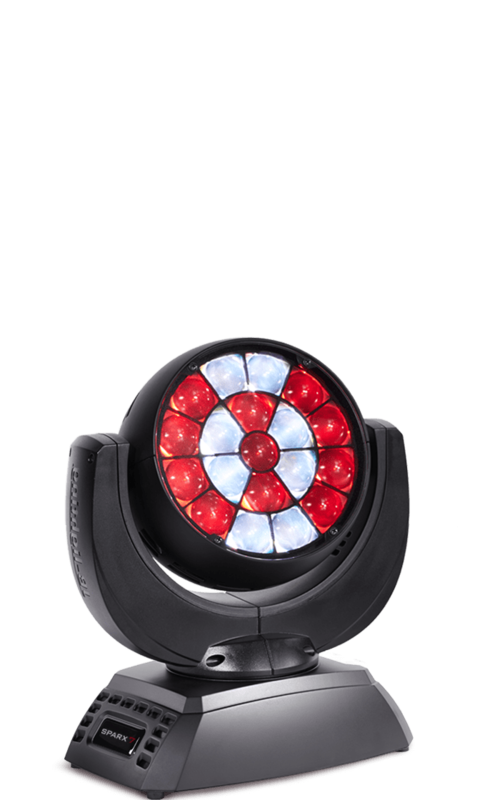 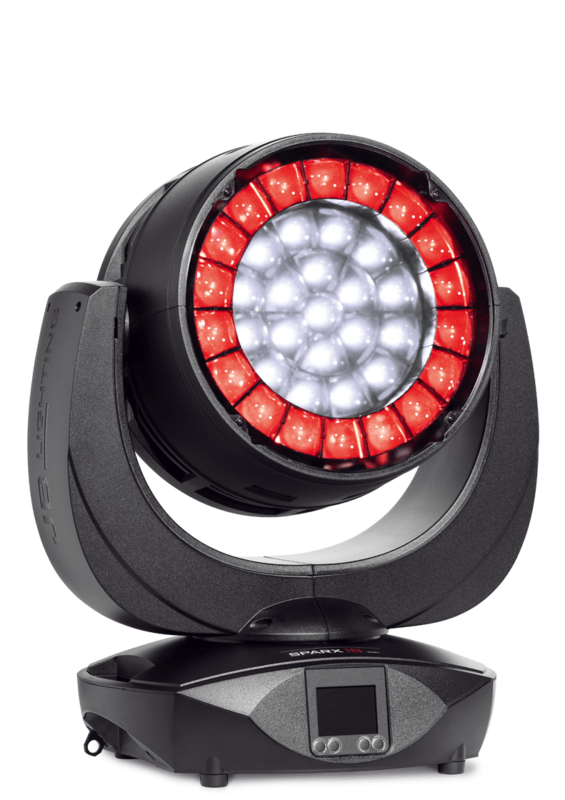 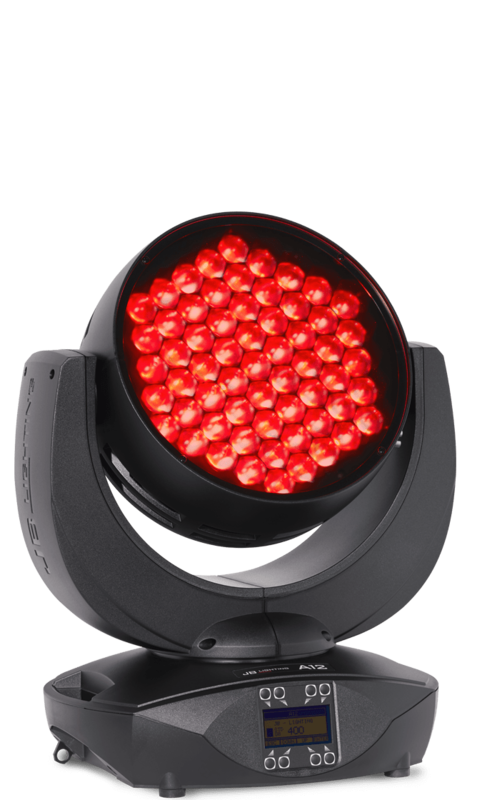 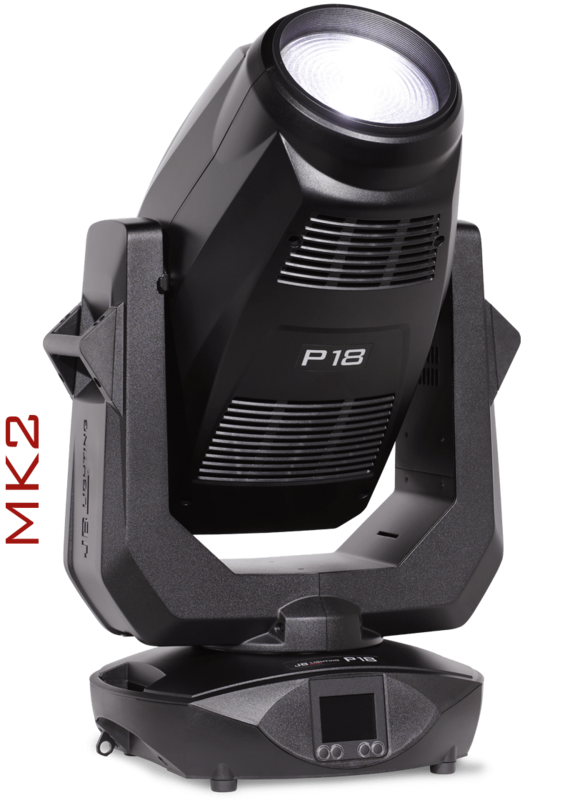 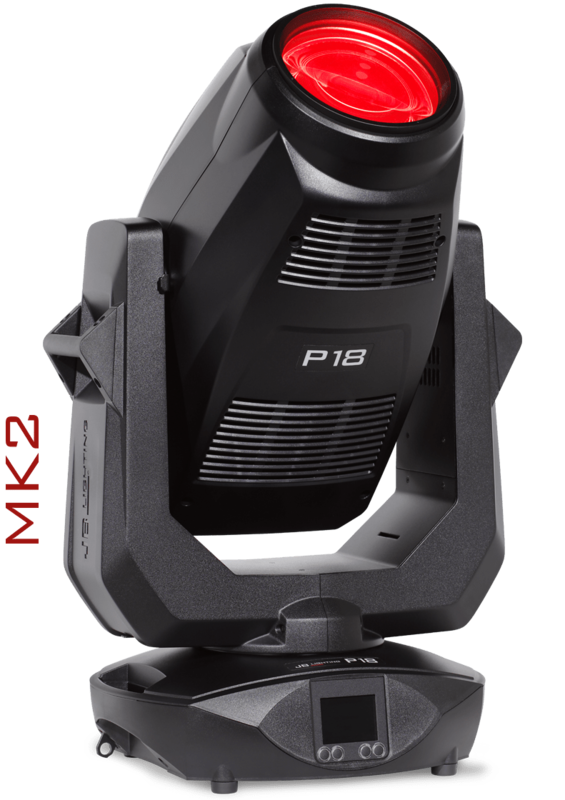 A must-have for all lighting designers and lighting technicians who won’t compromise when it comes to their high-performance light shows and use their creativity to set highlights.